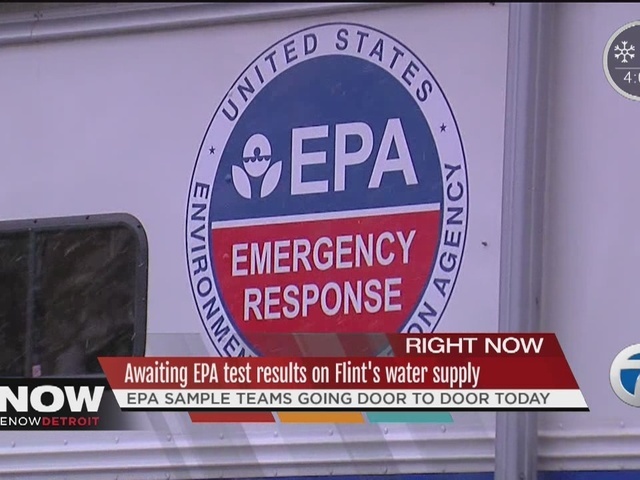 EPA sample teams go door to door in Flint. 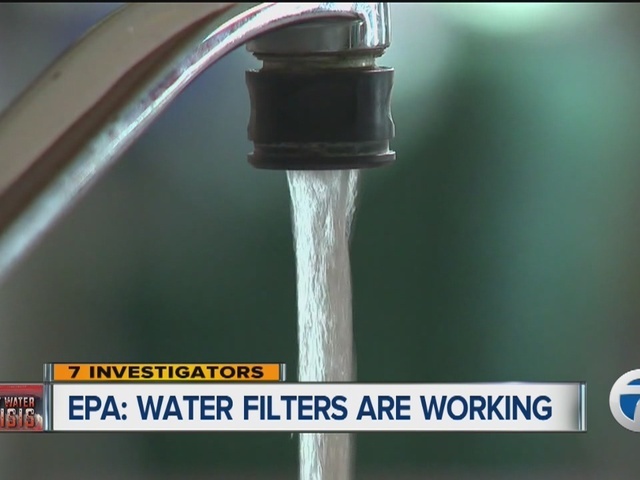 The Environmental Protection Agency says their sampling results are showing that filters are working to remove lead from Flint homes that have high levels of the contaminant. However, the EPA is still recommending that Flint residents continue to use the NSF-certified filters. EPA officials also say that they will continue to test samples from locations where results detected lead about the levels the filters are rated for. Be sure to use filters according to the instructions and replace filters before they expire. The safest option for vulnerable populations including pregnant and breastfeeding women and children six years old and under, is to use bottled water. Everyone else can cook and drink with filtered water.